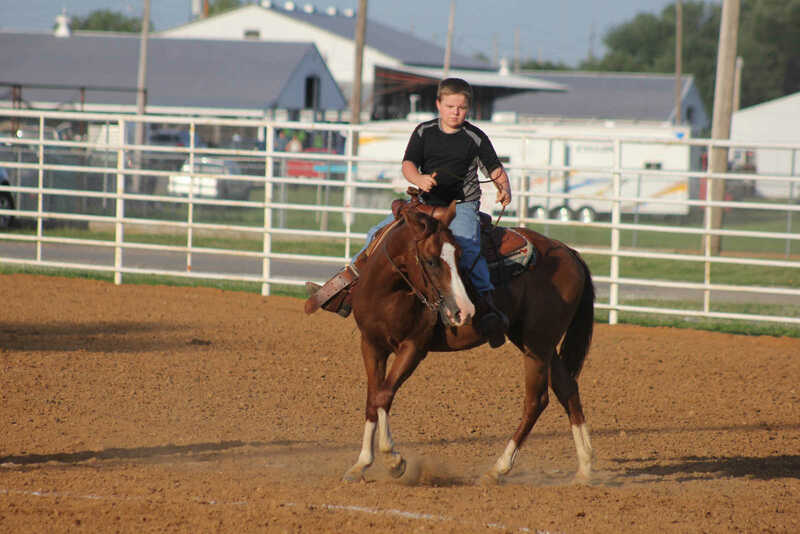 Taylor Shumake encourages Lightening in the Key Hole race, for ages 11-14, during the Vernon County Youth Horsemanship Show-Deo at the Vernon County Fairgrounds on Friday, July 11, 2014. 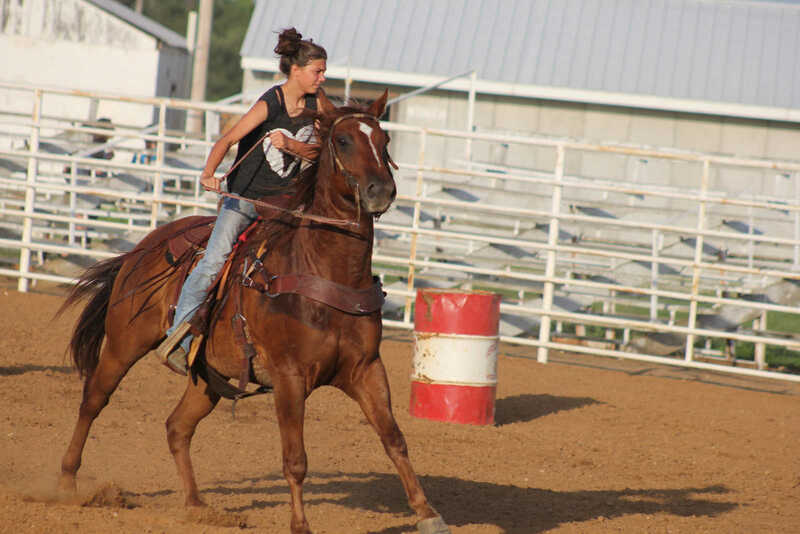 The pair placed 4th. 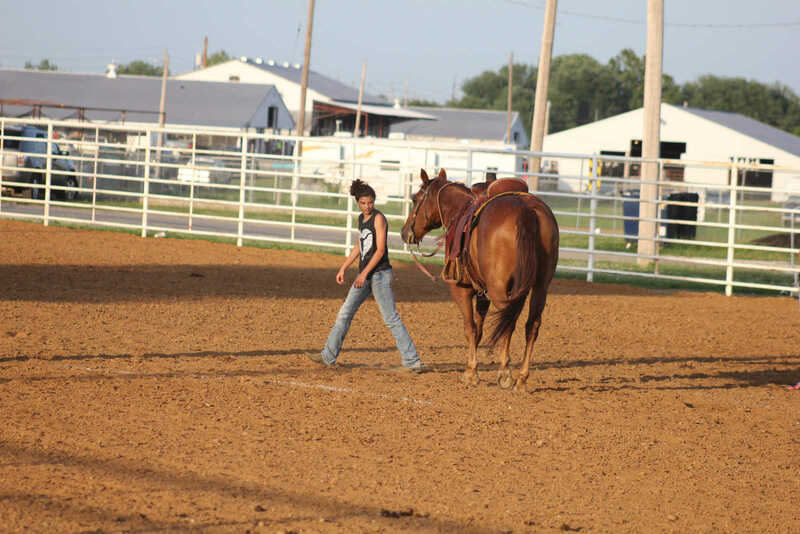 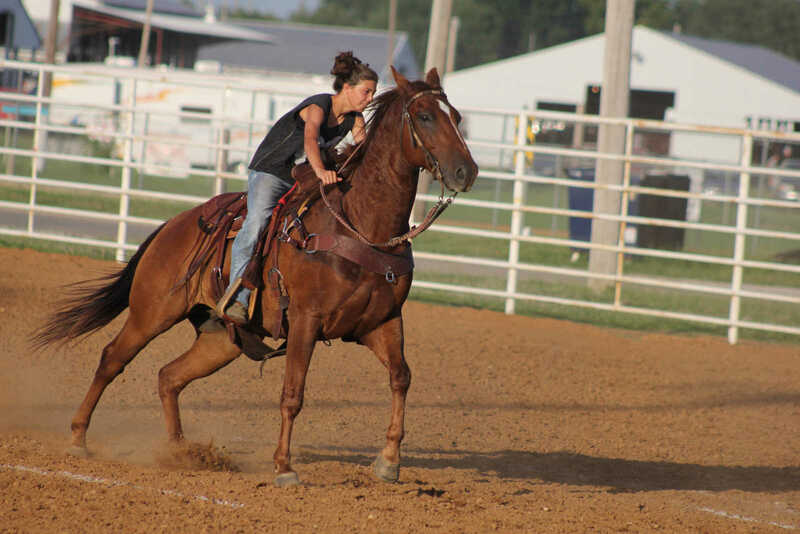 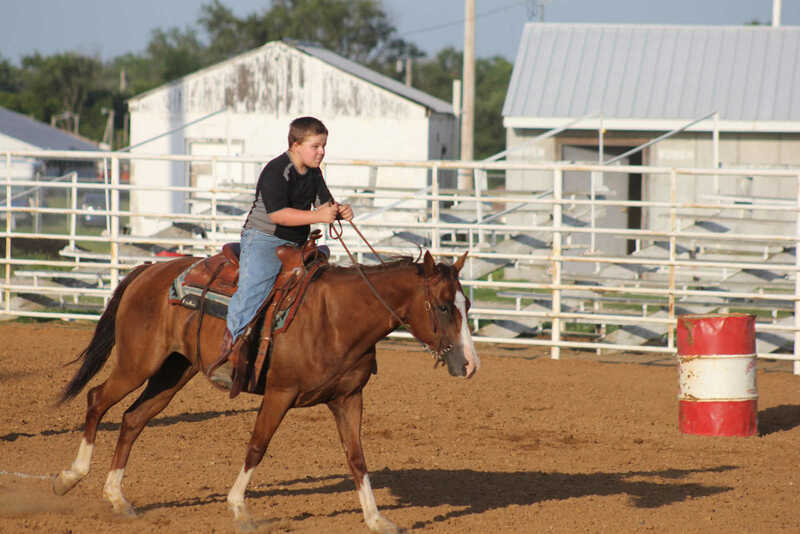 Taylor Shumake encourages Lightening, taking 4th place, in the Key Hole race, for ages 11-14, during the Vernon County Youth Horsemanship Show-Deo at the Vernon County Fairgrounds on Friday, July 11, 2014.